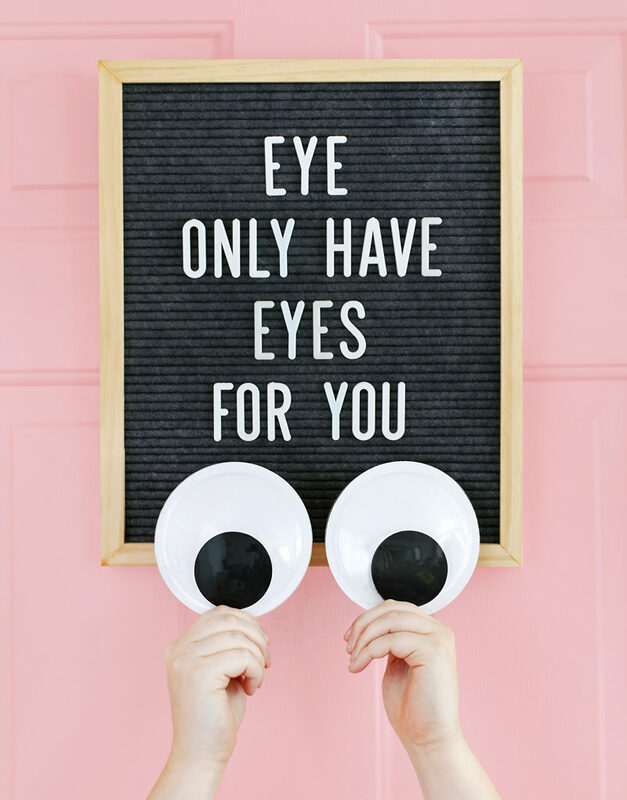 Making Valentines day even better with DIY valentines ideas! 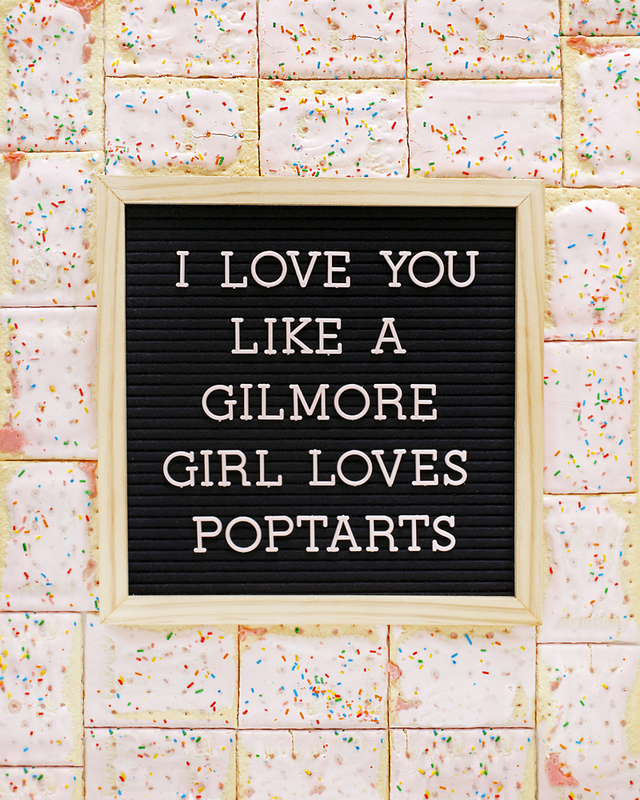 We have our favorite DIY Valentines foods, DIY Valentines crafts, Valentines Day decor and DIY Valentines gifts for everyone on your love list this year. Stop stressing and let’s start making that love come alive! 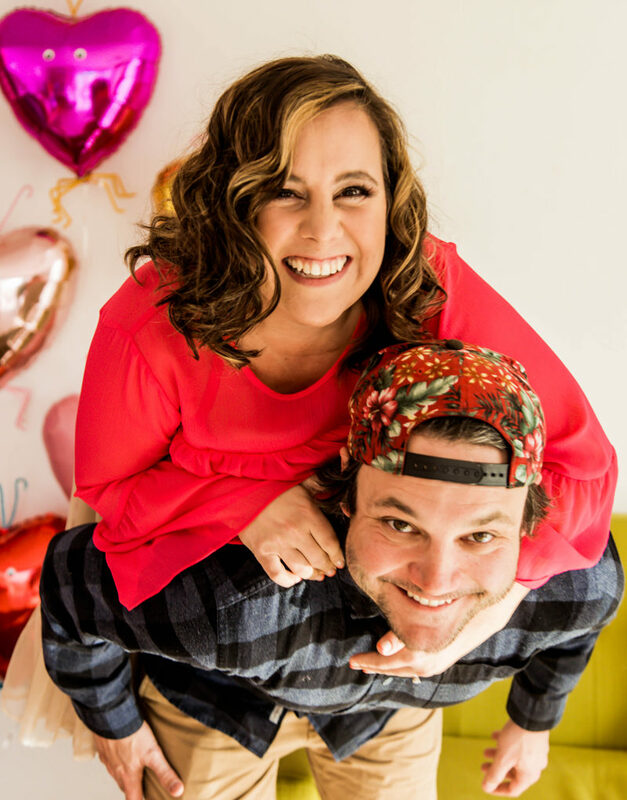 Valentines is right around the corner, and although I will be spending it with my hubby. I cannot forget about my gals. So for this years Galentine’s bash I have come up with the perfect gifts for all my beloved friends. 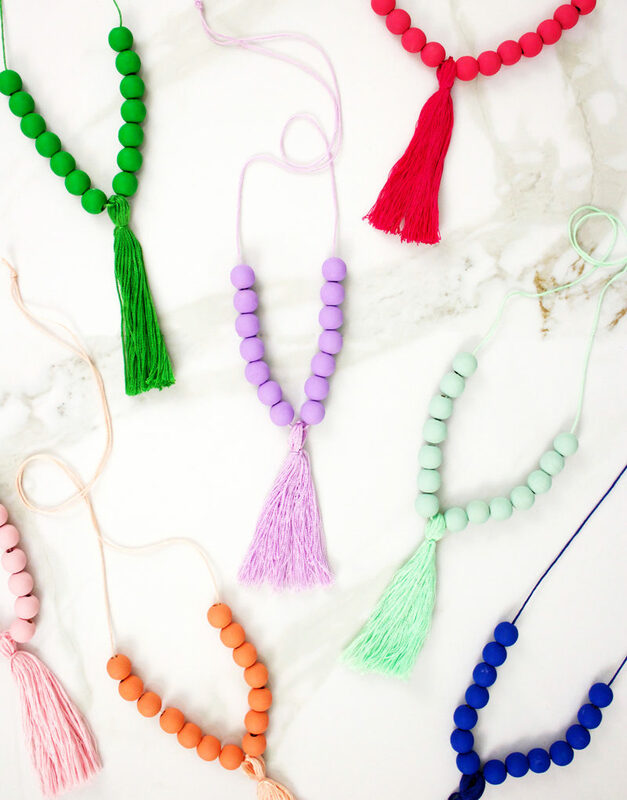 This tassel necklace DIY is my favorite personal gift when it comes to showing my gals just how much love I have for them! It’s the time of year where we give flowers to everyone. 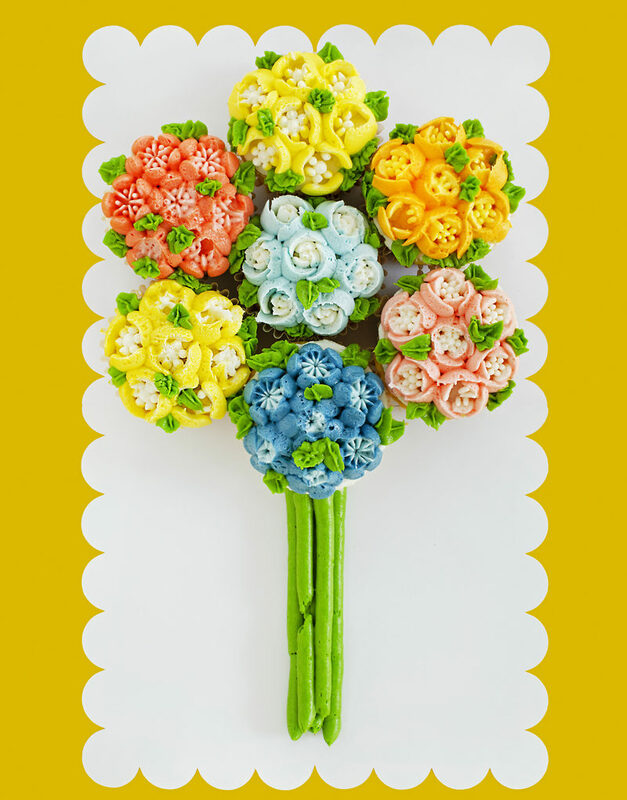 But why give flowers you can’t eat, when you can make this pretty cupcake flower bouquet instead!? They are sweet to look at and even better to taste! Even though the cupcakes look complicated to design, they are really simple with the right piping tips. Follow our easy cupcake bouquet recipe to make a batch any Valentine will love this year. 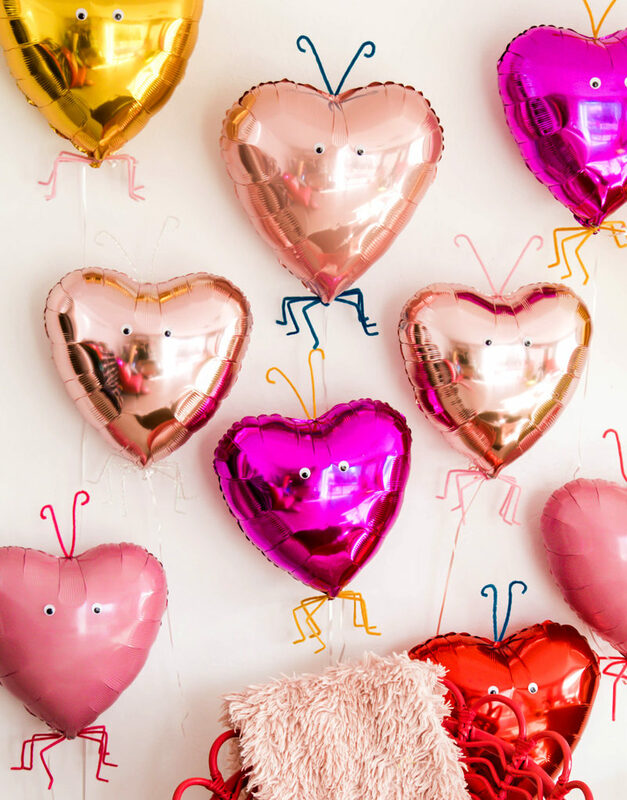 Love Bug Valentine Balloons You Can Make For One Dollar!